Affordable Home CH38 data and house plans. Affordable home with three bedrooms. 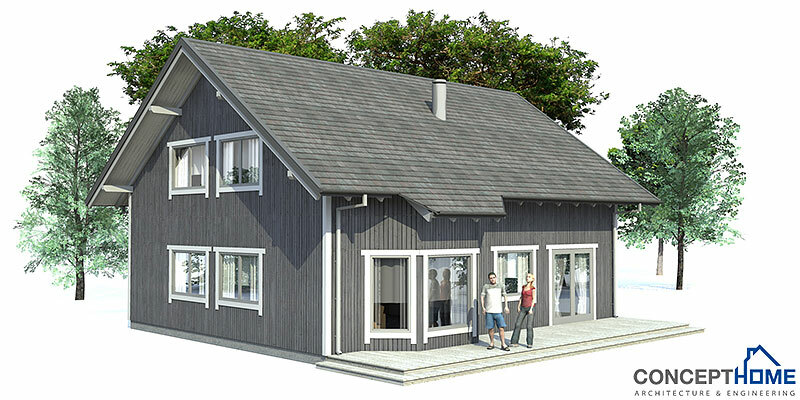 Suitable to small lot, two floor home plan, three bedrooms.